When information became just a click away. This is a project in collaboration with our ambassadors Engineers Without Borders. The objective of this project was to provide The Free Project Junior High School, with a computer lab. 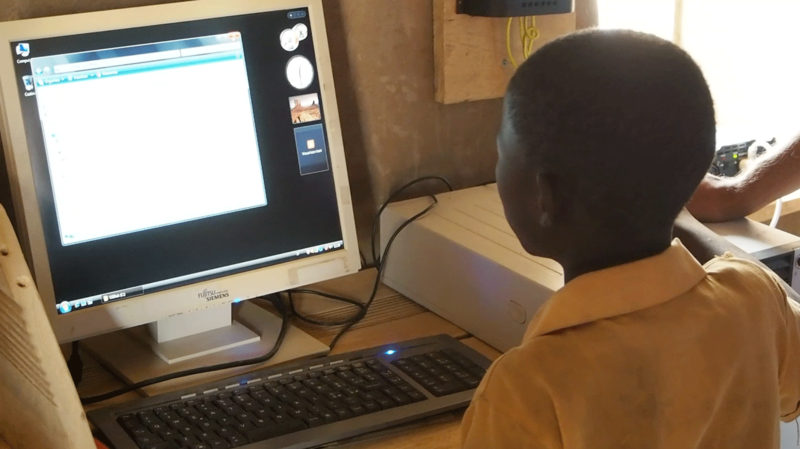 The ICT education gave the children increased opportunities for the future and they became more independent which also benefits the local society. The lab is designed to run on solar electricity with consideration to long term maintenance issues. Today, The Free Projects Junior High School is fully equipped with lights, electricity and eight computers.